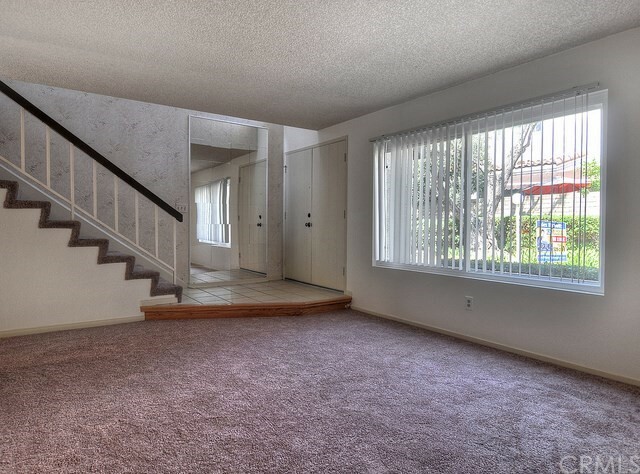 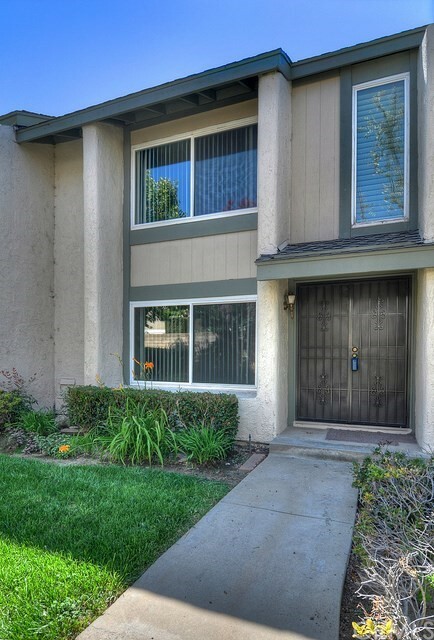 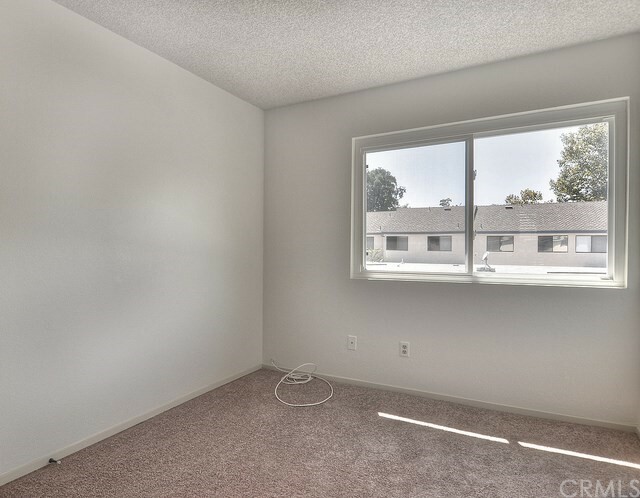 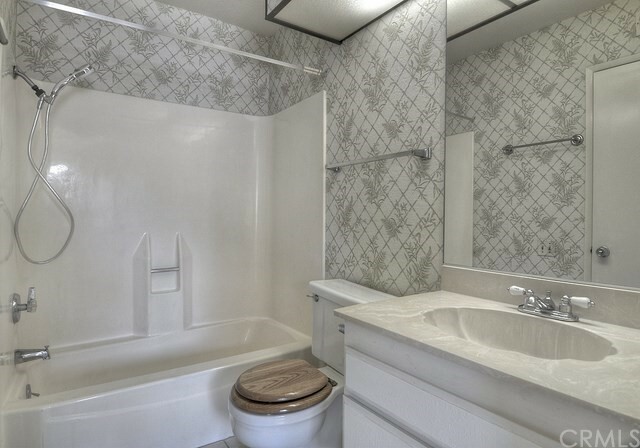 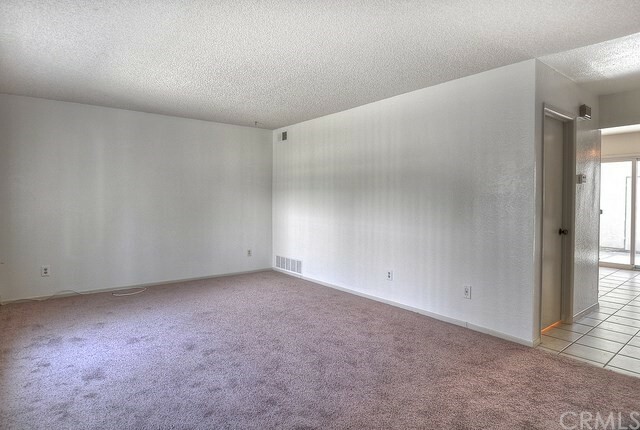 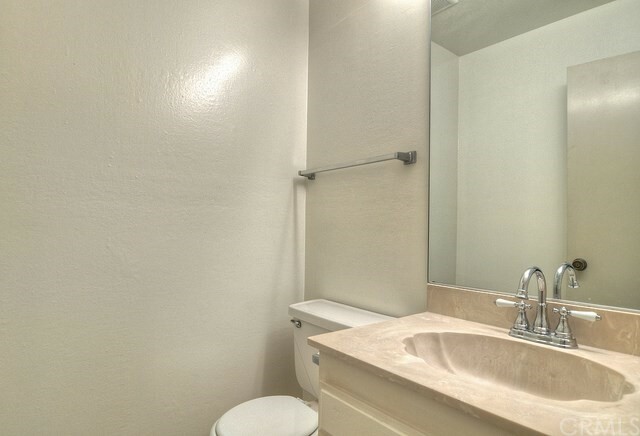 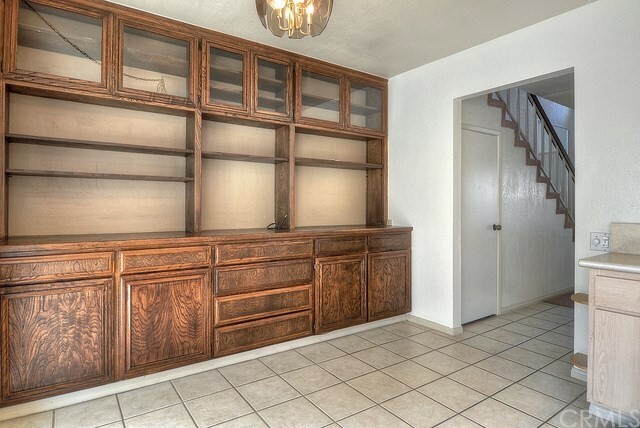 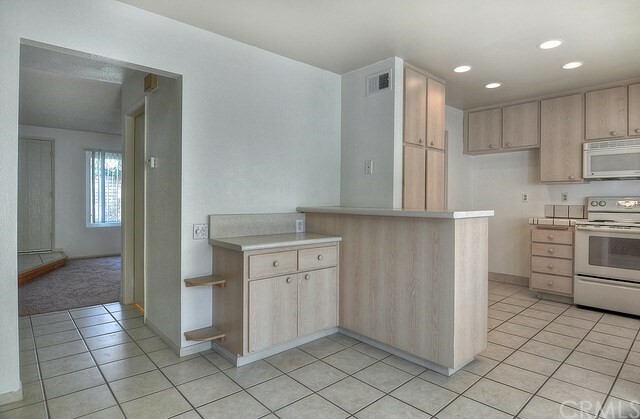 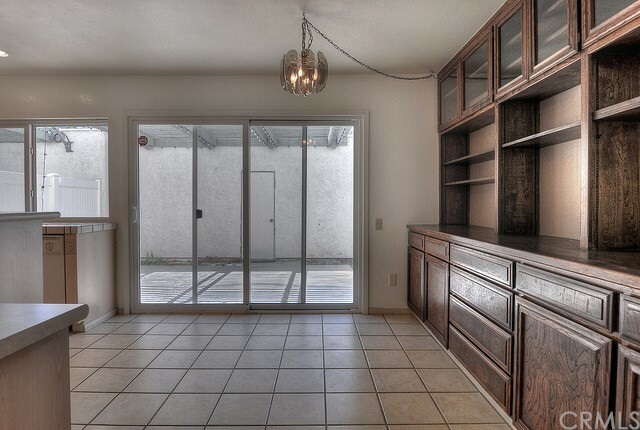 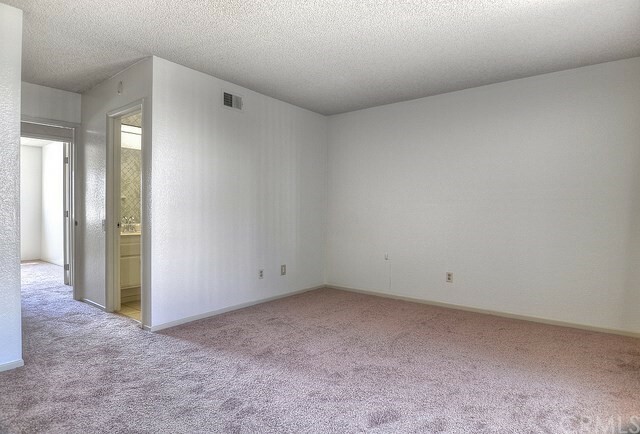 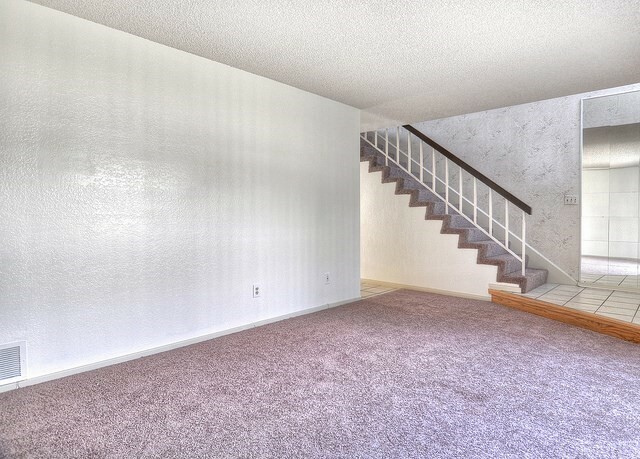 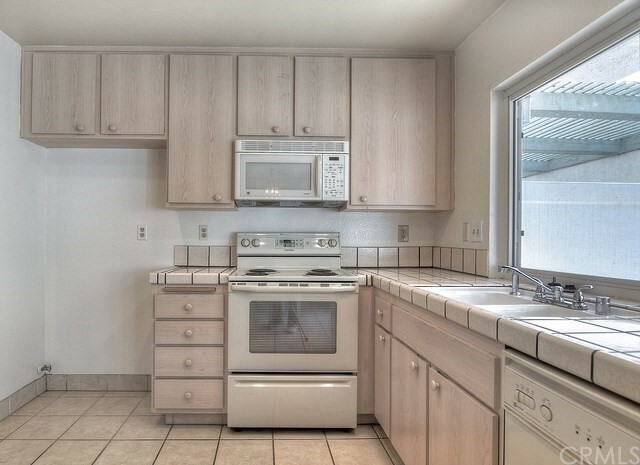 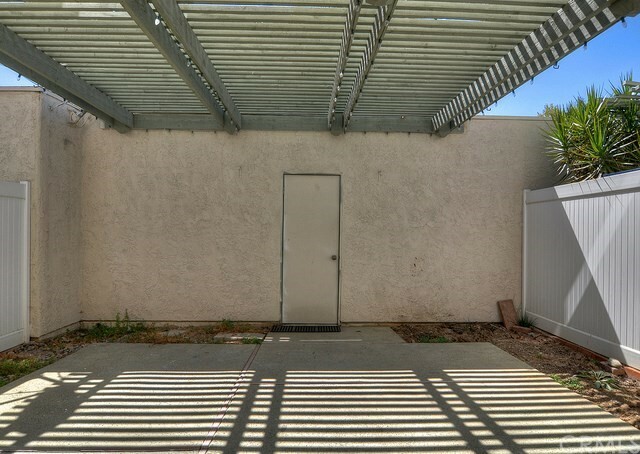 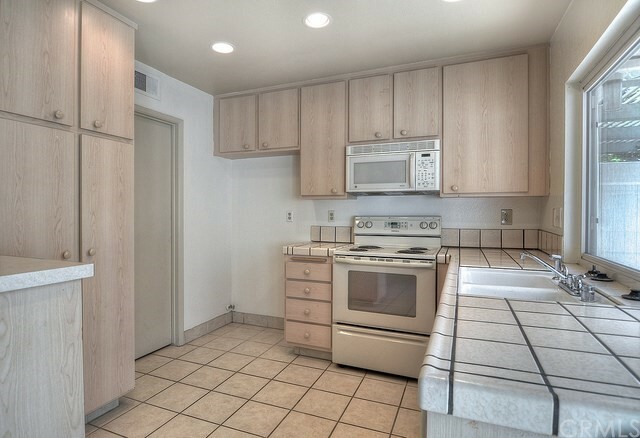 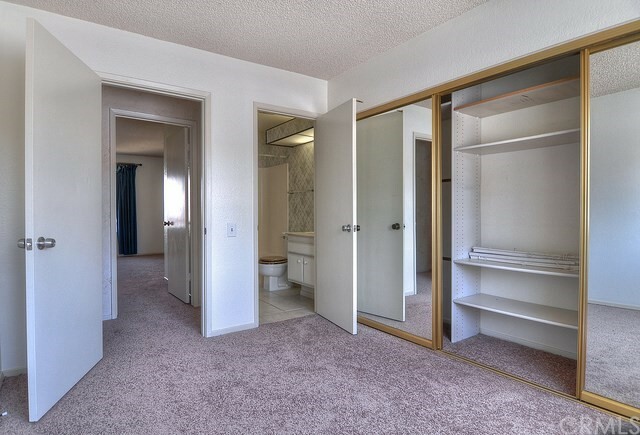 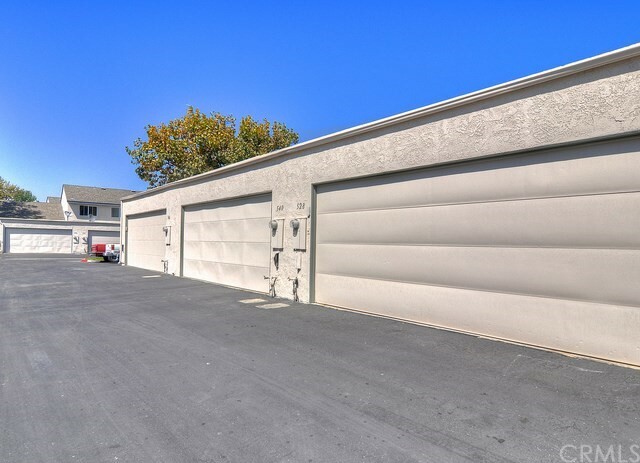 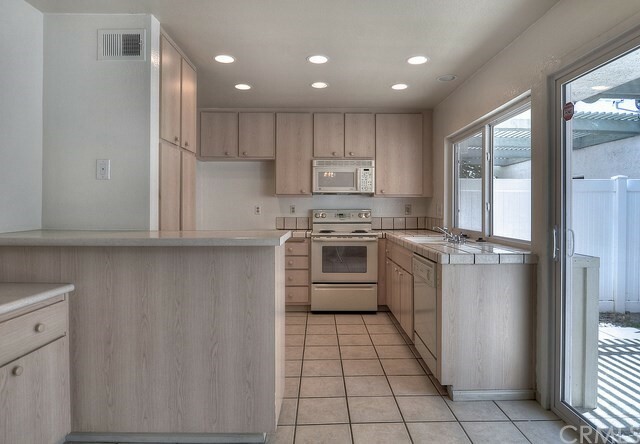 Affordable 3 bedroom property in Brea! 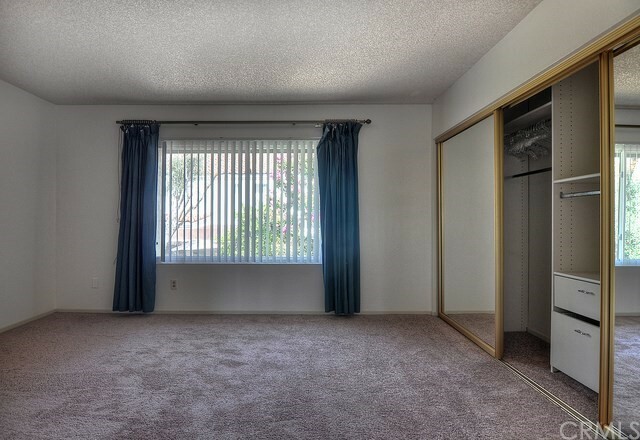 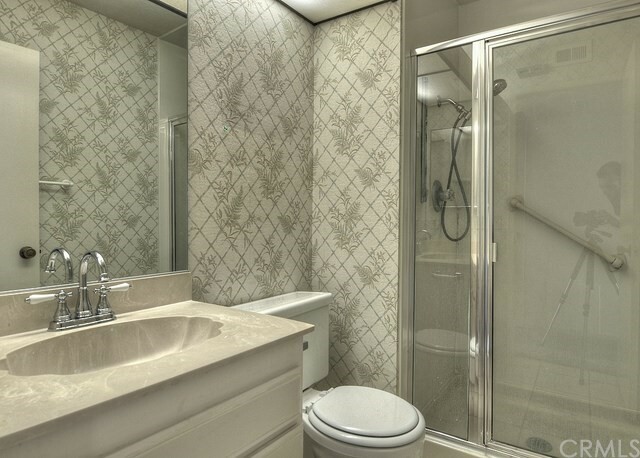 Amenities include clean carpet, paint, new AC unit, vinyl fencing in the patio, intrusion and fire alarms, recessed lighting in the kitchen and dual pane energy efficient windows throughout. 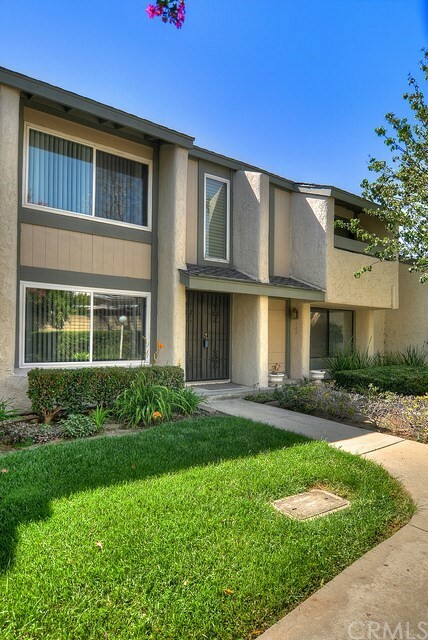 Located in a great area next to plenty of shopping, restaurants and entertainment!